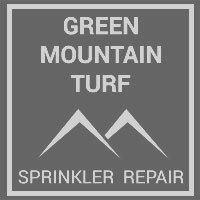 Green Mountain Turf did a great job fixing our system. Showed up on time and they upgraded our system to a WiFi system. They fixed a zone that wasn’t working and also configured the sprinkler heads on the other zones to make things more efficient. The price was very reasonable and we are very happy. He was upfront with everything he was doing. He was in and out, did the right thing. I was pleased with the service. Very happy with the job they did. Came on very short notice and on time, Would use them again and will tell our friends to use their services. Nice to know there are good companies like them, as we haven’t been too happy with companies we have been doing business with as of late.